The liberal arts education offered by the School of Arts and Sciences at Catholic University can be the foundation upon which to build a happy and balanced life. As Dean Aaron Dominguez has said, "If you want to be a scientist, you should learn some philosophy. If you want to be a philosopher, you should learn some physics." This balanced approach to education is what unites our school as a community. It encourages every student and every member of our faculty and staff to value all of the areas of study within the school. The transcendentals of truth, beauty, and goodness are brought together through the sciences seeking truth, the arts and humanities aspiring to beauty, and the social sciences leading to goodness. 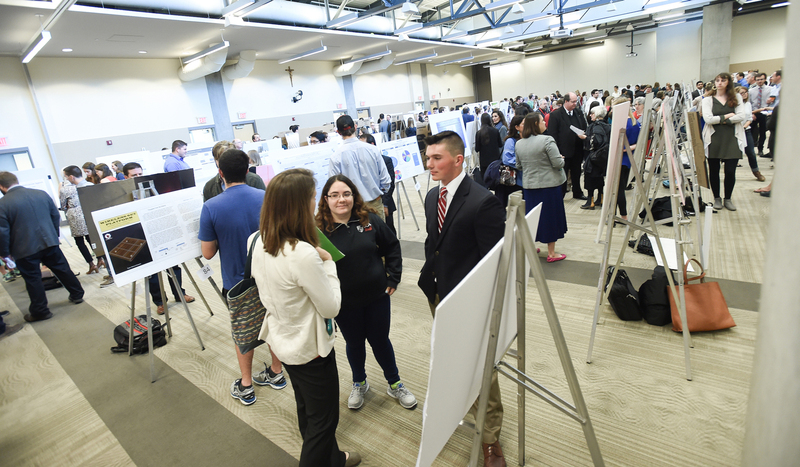 The annual University Research Day provides a vivid example when our community comes together to view presentations and listen to talks about research as diverse as the subjects we study. A talk about Arab influences in Spanish music is followed by a presentation about planning the trajectory of NASA's solar probe. The day is a celebration of our academic diversity united in the pursuit of truth, beauty, and goodness. Faith is alive at Catholic University. 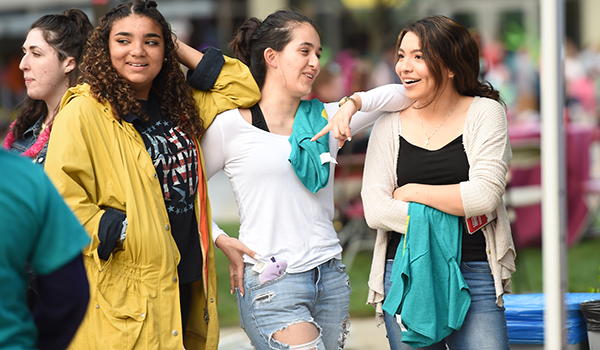 Our students live out the Gospel call to love God and neighbor through liturgy, service, mission trips, student ministry, and a genuine sense of community where everyone is welcomed and valued.